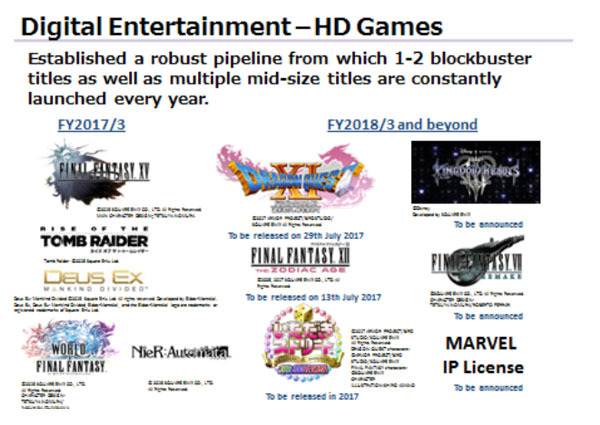 That would mean both Final Fantasy VII Remake and Kingdom Hearts III will be released by 2020. 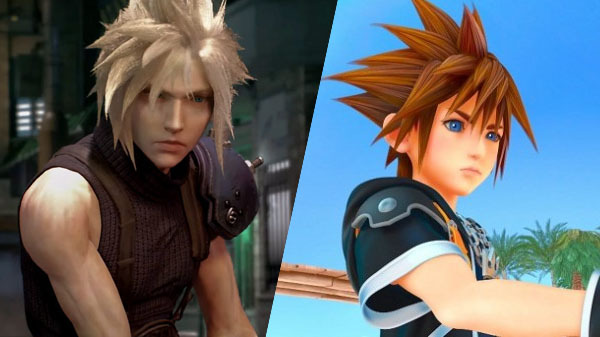 The former was first announced at E3 2015, and the former at E3 2013. Both are still without a narrower release window.